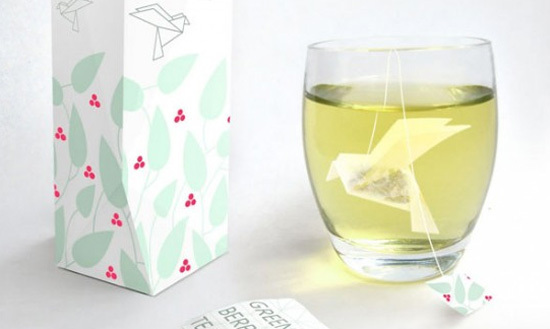 Directed by artist Natalia Ponomareva from Russia, here is an amazing project with packaging of tea bags produced under the principles of origami. The bird forms and unfolds gradually while the tea infuses. An interesting and amazing idea. So nice. WOW! I like it very much! Where can I buy this? Please let me know i’m very interested.